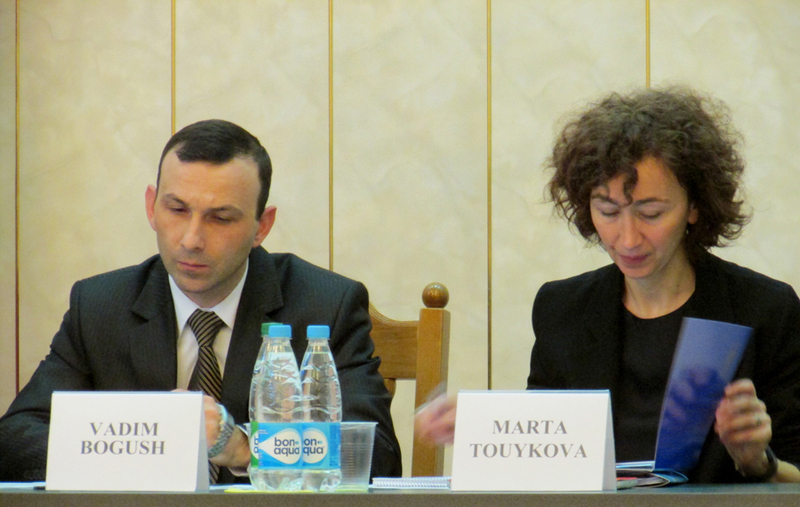 On November 26-27, 2015, Minsk hosted a workshop for Belarusian higher education institutions "Academic Freedom and Institutional Autonomy", which was organized with support from Magna Charta Observatory. Participants discussed reforms of the Belarusian higher education system, integration in the Bologna Process and challenges currently facing the international academic community. The Council of Europe is ready to develop close cooperation with Belarus in the field of higher education and provide expert support to ensure the country's compliance with the Roadmap for Higher Education Reform after it joined the European Higher Education Area. ODB interviewed Katia Dolgova-Dreyer, Head of Unit for Regional and Bilateral Co-operation in CIS and Central Asia of the Council of Europe. In November 2014, ODB Brussels in cooperation with the National Institute for Higher Education organized a seminar on the opportunities of accession and cooperation with Magna Charta Universitatum Observatory, with input from representatives of this reputable international organization. Last week International University "MITSO" became the first institution of higher education in Belarus to sign the Magna Charta of the European Universities. 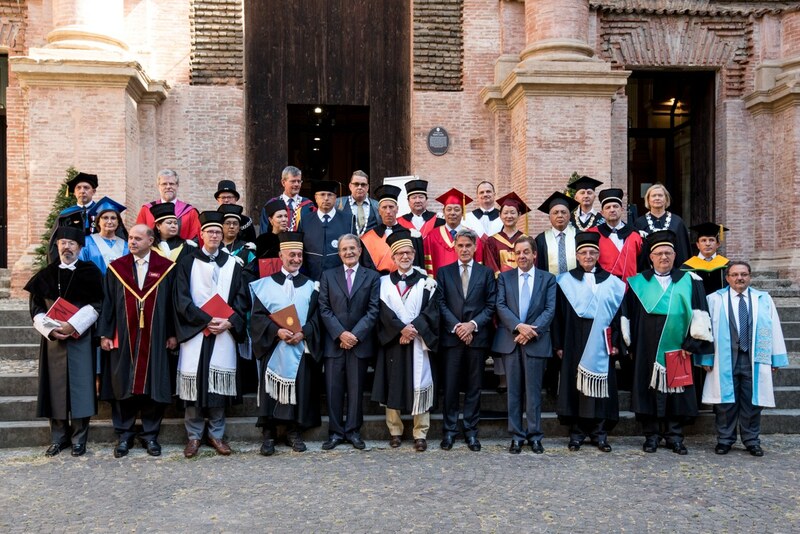 The signing took place during the international conference "Values Beyond 2015: The Global Challenge for Universities and their Students" which was held on September 17-18 in Bologna (Italy). 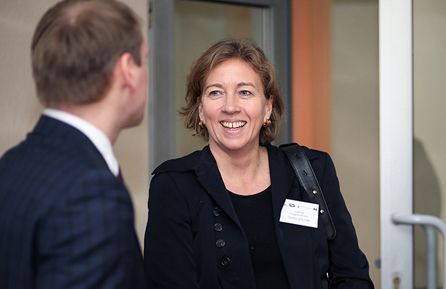 Bologna Process: How Can You Create a Successful Masters Programme? 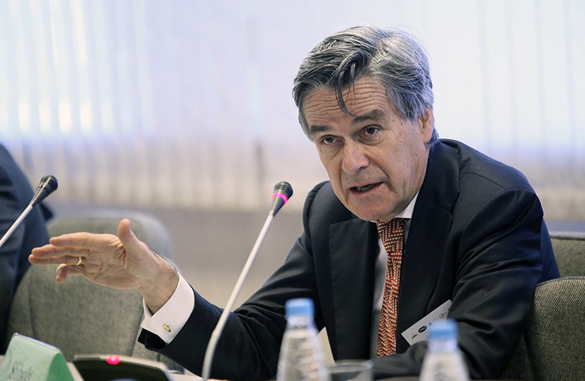 On May 6, 2015, Belarusian State University (Minsk) hosted an international seminar "European Studies: Educational and Scientific Dimension". Doctor Abel Polese (Belgium), Research Associate at the Free University of Brussels (VUB), and Mantas Bileišis (Lithuania), Associate Professor at the Institute of Public Administration of Mykolas Romeris University gave presentations about possible ways to create successful training programmes in cooperation with Western universities and to make education more cost effective. 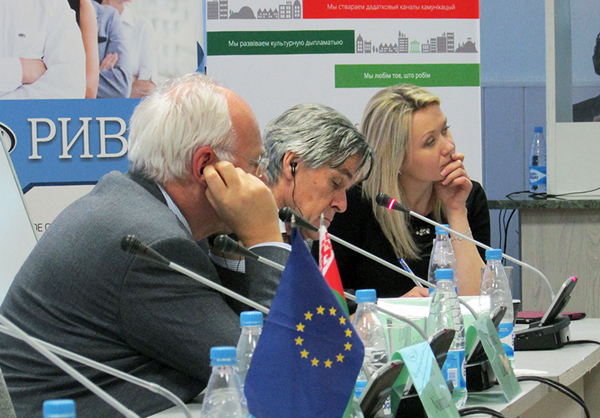 Delegation of the Bologna Follow Up Group has visited Belarus as part of the process to consider Belarus' application to join the European Higher Education Area (EHEA) in 2015. In the course of the visit the delegates met with representatives of Belarusian academia, students and universities, as well as the administration of the Ministry of Education, to assess whether Belarus with its system of higher education is ready to join EHEA. Representatives of the Belarusian Ministry of Education, the Council of Europe and the Bologna Follow Up Group gathered in Minsk earlier today for a seminar to discuss implementation of the European Higher Education Area principles. 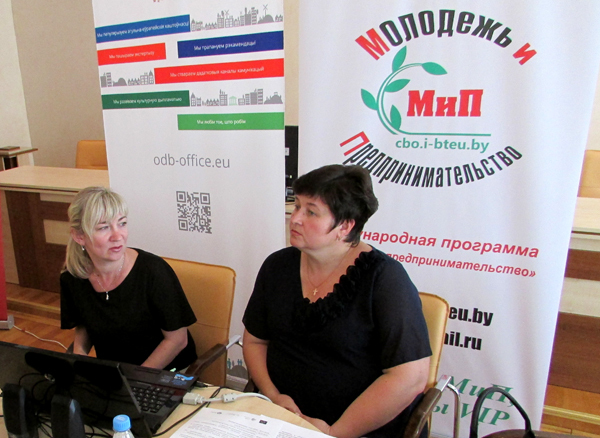 The seminar was organized with support from Belarusian State University. The event provided representatives of Belarusian universities, the European Students Union and other organisations with an opportunity to discuss the Bologna process and perspective development of the Belarusian system of education. 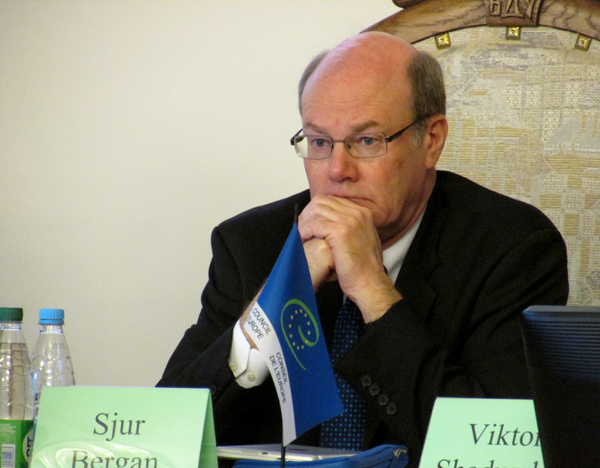 On November 18, 2014, Minsk State Linguistic University welcomed representatives of the Ministry of Education of Belarus, the European Commission, the Council of Europe, the European Student's Union and the Bologna Process Follow-up Group, who discussed key problems and prospects of international higher education system at the seminar "Structural Reforms in the European Higher Education Area: Challenges and Opportunities". 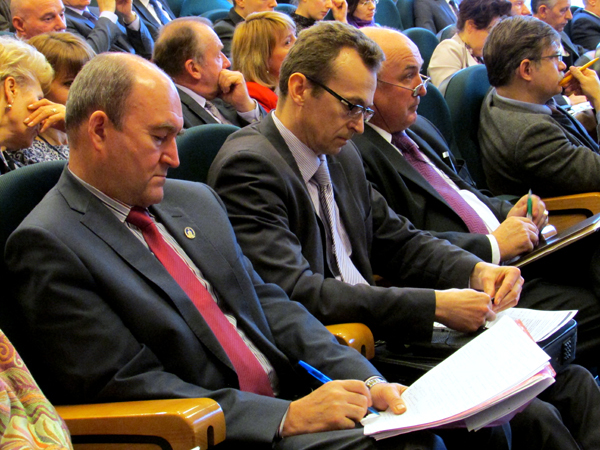 On 3 November, a delegation of the Magna Charta Universitatum Observatory visited Belarus for the first time. At the meeting, which brought together representatives of Belarusian universities and the Ministry of Education of Belarus, members of the Observatory Council presented potential applications of the Magna Charta Universitatum to foster the integration of Belarus into the international system of higher education. 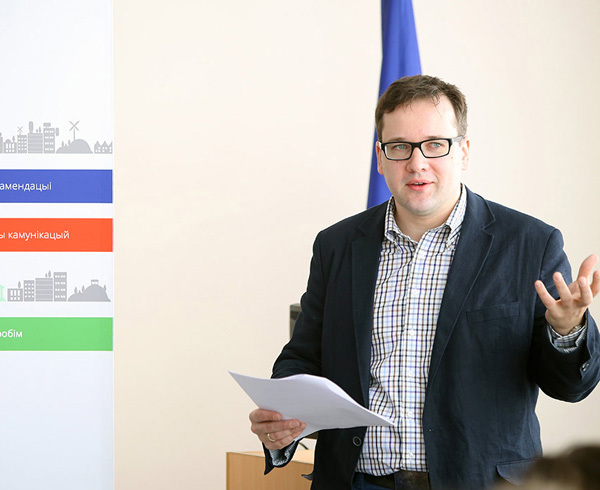 The event was organised by the Office for a Democratic Belarus (Brussels, Belgium) in partnership with the National Institute for Higher Education (Minsk, Belarus) as part of the Belarus-EU Task Force programme supported by the Swedish International Development Agency (SIDA).